Oftentimes, it’s the little things that make the biggest difference. It doesn’t matter what kind of camera you use or how expensive your gear is. A little precision always helps make the shooting experience better. Large and established companies produce great products every year, but more and more, it’s the smaller lesser-known companies, the independents doing Kickstarters and Indiegogo campaigns, who are empowering the maker movement and reinvigorating product design. Within the photography circle, Peak Design is an upcoming super star. 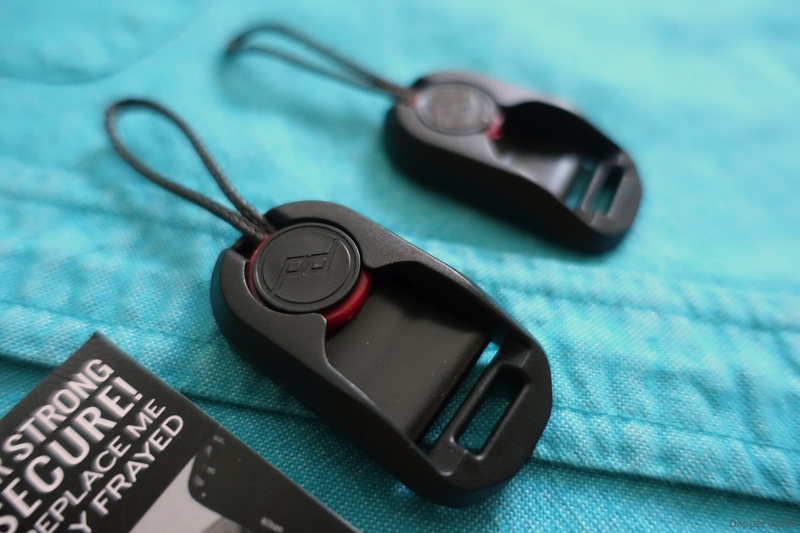 The company’s first hit-product, the Capture Camera Clip has become a favorite for adventurers and GoPro thrill seekers. Since the founding of Peak Design in 2010, Peter Dering and his team of talented designers have been working on a number of new products that they believe will help improve the photography experience. 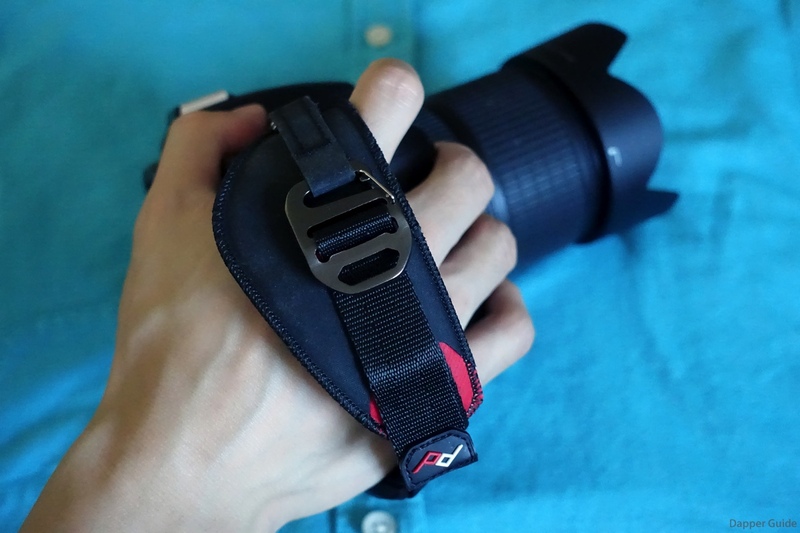 Today, we’re taking a look at three Peak Design camera accessories — the Slide Sling Strap, the Clutch Camera Hand Strap and Anchor Links — that I’ve been testing over the last few weeks. 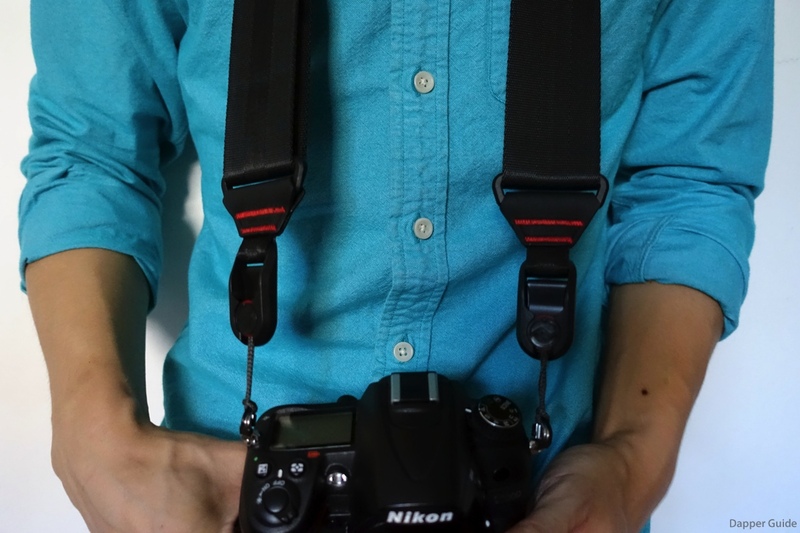 Every DSLR and mirrorless camera comes with a camera strap. Most people never replace them. They stick with whatever comes in the box; a generic strap made from average materials and stamped with the camera’s branding all over it. 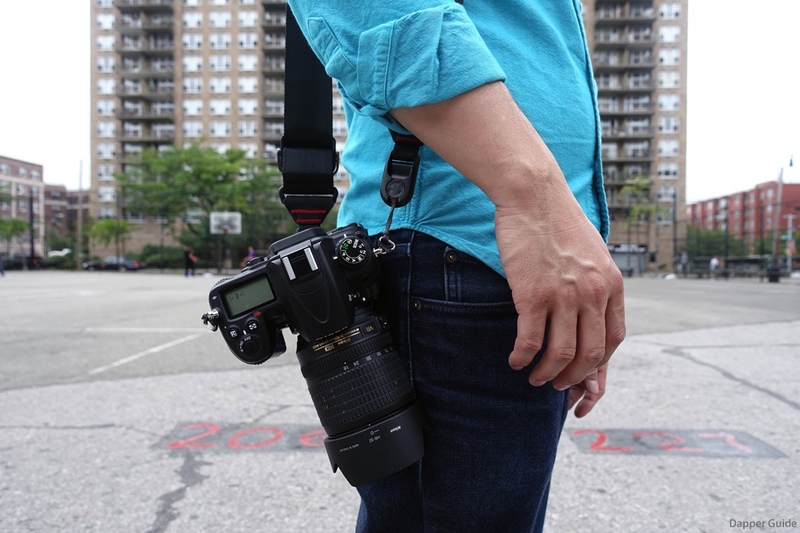 Some people consider those pack-in camera straps a badge-of honor; a way to brag to their fellow camera pals and enviers that they shoot with a _________. 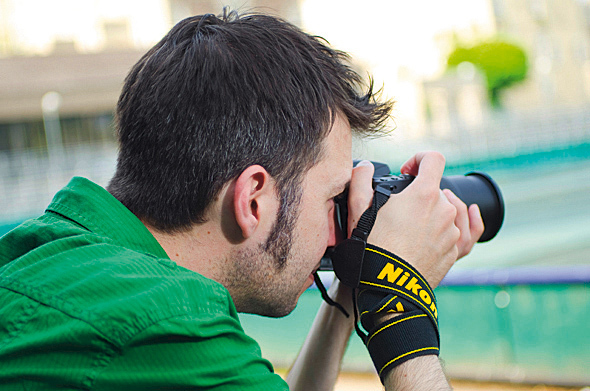 Low-end DSLRs and mirrorless cameras usually only come with a company’s logo, but high-end DSLRs almost always include the model on the strap. 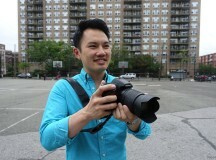 Oh, that guy has a Canon 5D Mark III. 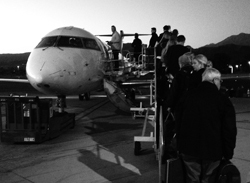 Or that guy has a Nikon D810. How classy. Not. My problem with pack-in camera straps isn’t the fact that they aren’t fashionable, but that they’re not very functional. 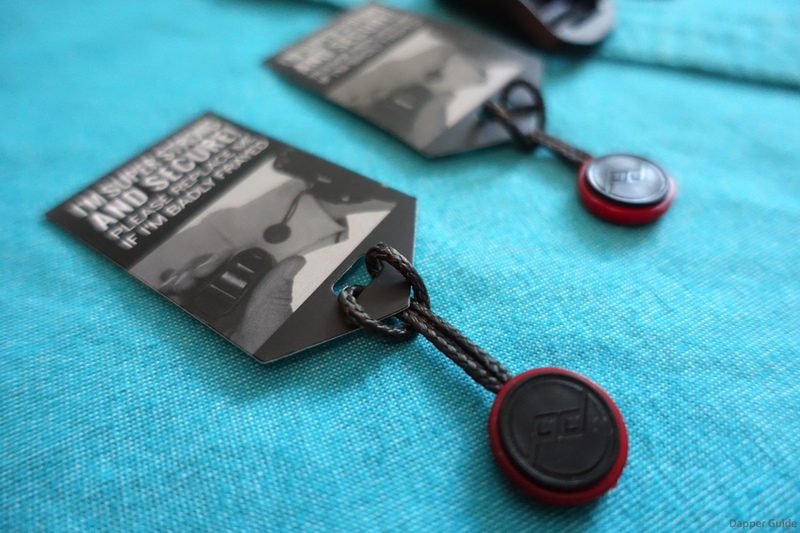 There are a number of companies that have designed camera straps and slings that aim to be more comfortable to wear and use, but Peak Design’s Slide is arguably one of my favorite yet. 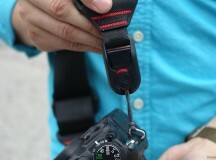 The Slide Sling Strap is a product that exists to deliberately address the shortcomings of existing camera neck straps. 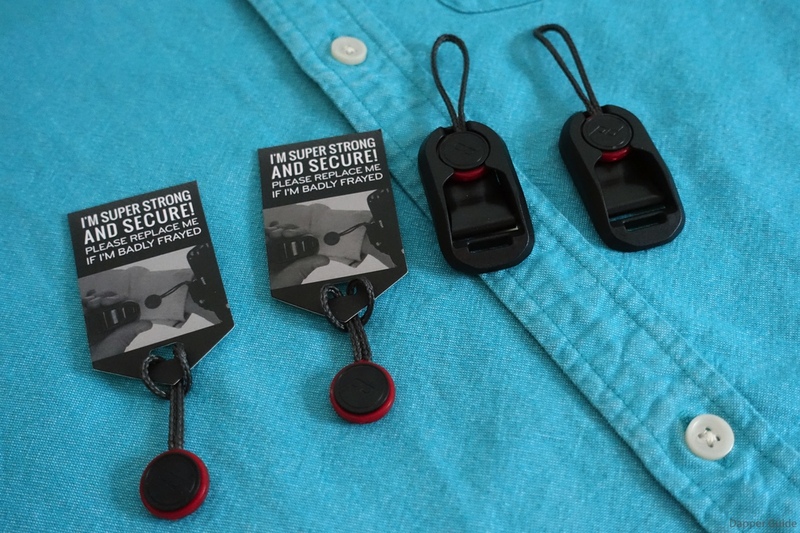 Peak Design says pack-in neck straps are painful, tacky, and hard to remove. 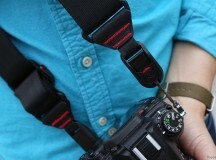 Existing sling straps are an improvement over pack-in ones, but they’re terrible for tripods, shift and out of control. The Slide Sling Strap, on the other hand is a 3-in-1 strap — sling, shoulder and neck strap — made from “45mm tubular seatbelt-style webbing with internal padding” and “aluminum quick-adjusters”. It’s a beautiful strap that exudes a premium look and feel. 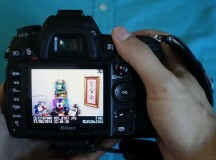 It plays well with tripods with the Capture Camera Clip and ARCA-type tripods with the included tripod plate. And it’s easily adjustable for short and tall people. 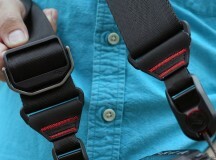 Unlike standard pack-in and third-party straps, attaching the Sling strap is easy and not frustrating at all. 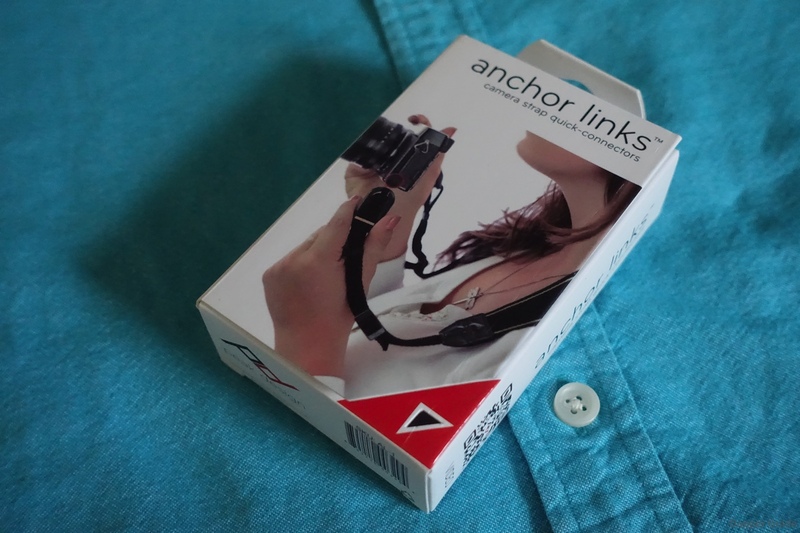 You simply loop the Anchor Link in through the neck strap lug and then clip it into the Anchor Link connection system. Taking the strap off is also as easy as removing the Anchor Link. No more dealing with silly looping and tightening and all that nonsense. But let’s go back to the 3-in-1 versatility of the Slide. Different situations require different styles of wearing a DSLR. Here are some examples: in cramped areas, I usually hang my camera around my neck; in large open areas I go with wearing my camera over my shoulder. The one thing my pack-in camera strap can’t comfortably be is a sling strap. Luckily, the Slide is adjustable for all three wearing styles. 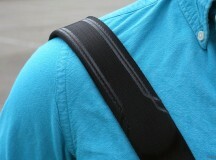 After using the Slide for weeks, I’ve come to the conclusion that I am indeed a sling-style wearer. I like knowing that my DSLR isn’t just dangling on my side, but is also quick to pull up and reposition should I need to take a shot. 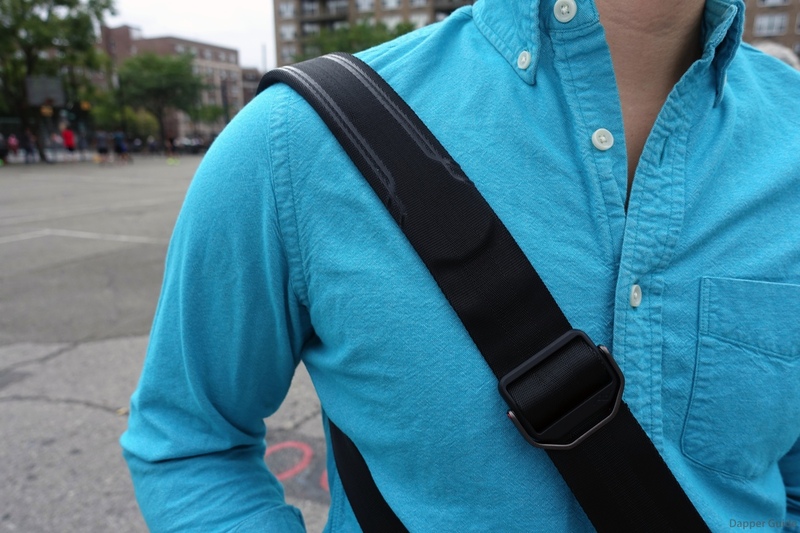 The Slide is a good neck strap and shoulder strap, but it’s inherently a great sling strap. The Anchor Links are also strong as hell: they can hold onto 150 pounds. I’m not sure you’ll want to sling any camera gear that weighs anywhere close to that, but it’s reassuring to know that your honking Full Frame DSLR won’t fall off the mountain you’re hiking up. 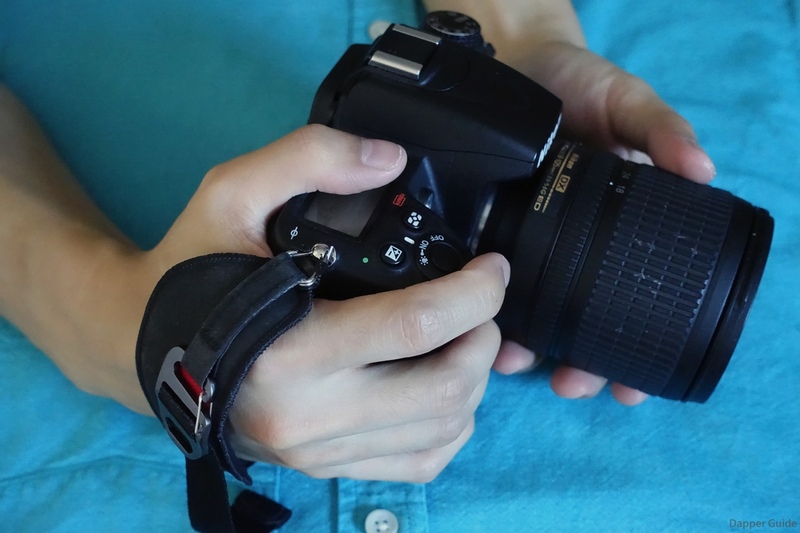 While most DSLRs have sizable grips, you should never rely on your own palm for security. You should always be prepared for an exterior factor that could cause you to drop or impact your camera. For example, someone might knock into you and make you lose your hold on your DSLR, or if you’re on a boat a sudden hard jerk might make it tumble into the water. 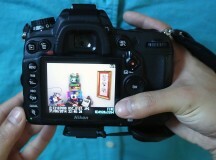 Whatever the situation is, you should always have your camera on lock. 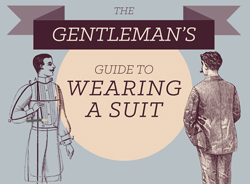 Neck straps are great, but they’re not for everyone. For me, if I can avoid using a neck strap, I will. 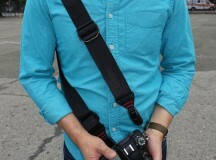 The only real issue I have is that if my DSLR isn’t secured around my neck, I tend to wrap the neck strap around my arm. It’s not a pleasant compromise; I always end up with chafed arms and temporary marks where the neck strap’s constricted too tightly. The worst way to turn a neck strap into a single-hand clutch. 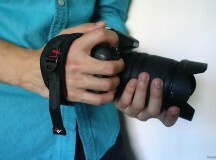 The Clutch is a “quick-connecting, quick-adjusting camera hand strap” with a design inspired by climbing gear that aims at providing a secure grip for one-handed operation. The top half of the Clutch attaches into the right neck strap lug and fastens down into Peak Design’s Anchor Link connection system. From there, you can adjust the tightness. The interior of the hand pad is made from hypalon and has a nice texture to it. Red interior lining and some the occasional red stitching provides welcome accents to the entire look. 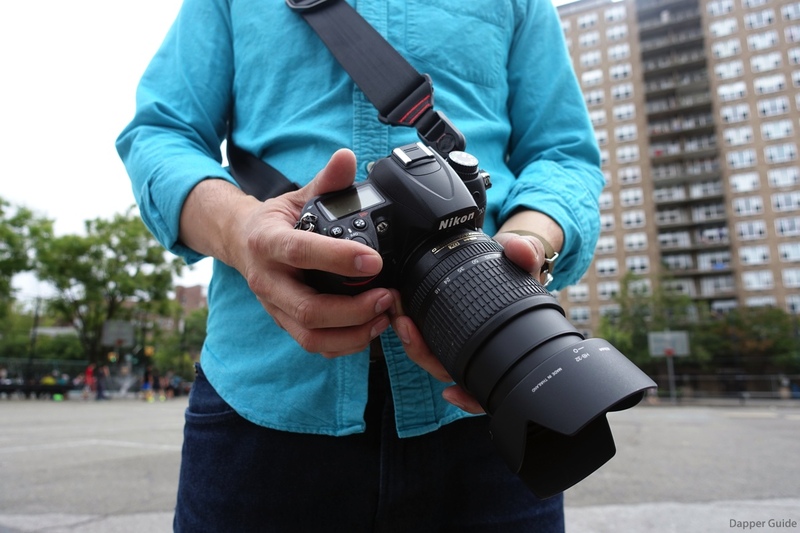 A sturdy grip for your DSLR. TIght enough to still access the dials. But roomy enough for your thumb to reach dow to the lower buttons and control wheel. 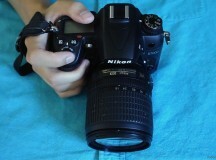 On my Nikon D7000, the Clutch fit on perfectly. It’s a snug fit that still gives me access to using my right thumb for pressing buttons and adjusting dials. After shooting with it for a few weeks, I can honestly say it’s one of the best. 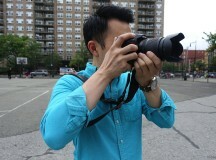 I’m a fan of the Joby UltraFit Hand Strap with UltraPlate . While the Clutch fits a DSLR like my Nikon D7000 beautifully, it’s not quite built for mirrorless cameras which are smaller. On my Sony A6000, the Clutch’s strap is a little too thick to fit into the metal neck strap lug. That, and I never could find a perfect comfort spot in terms of orienting the other tripod nut mount. To be fair, this isn’t really Peak Design’s fault. First, the Clutch never states it’s designed for anything but SLRs. Second, the Sony A6000′s height simply is too short for the Clutch to fit properly. Here’s to hoping Peak Design will release a Clutch made for mirrorless cameras in the future. I’m not going to go into too much detail on the Anchor Links mainly because they’re already featured on the Slide and Clutch. 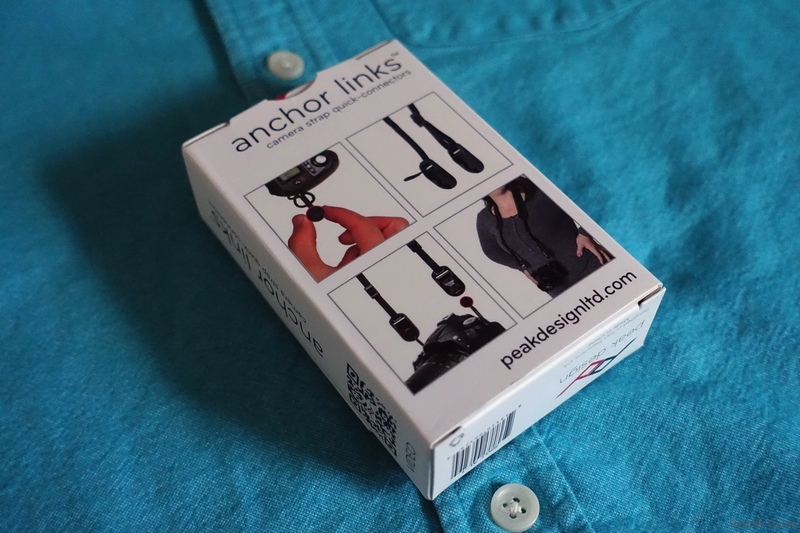 But if you’ve decided to invest into a Peak Design neck strap and and have multiple DLSRs or mirrorless cameras that you use in your arsenal, you may want to pick up some extra Anchor Links. 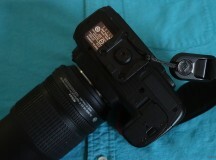 Attach the Anchor Links to the neck strap lugs on all of your cameras and you’ll be ready to connect them into the neck straps like the Slide or the Leash at any second. The Slide strap Peak Design sent over was attached to my Nikon D7000 for 75 percent of time, but I also had my Sony A6000 hooked up with Anchor Links in my camera bag. Out of the Slide and Clutch, I prefer the Slide strap the most. It’s just more versatile for my shooting style, which is something along the lines of being fast and furious and it blows away that crappy pack-in neck strap (seriously, throw that away and get a Slide). The Clutch is great, but I’d make sure your DSLR fits it properly first. And of course, I absolutely adore the Anchor Link connection system.